Transworld 2010 Haunted House and Halloween Attraction tradeshow went off without a hitch in St. Louis Missouri. Several events from haunt tours, seminars, parties and much more was one incredible weekend for over 3000 haunt owners and operators. 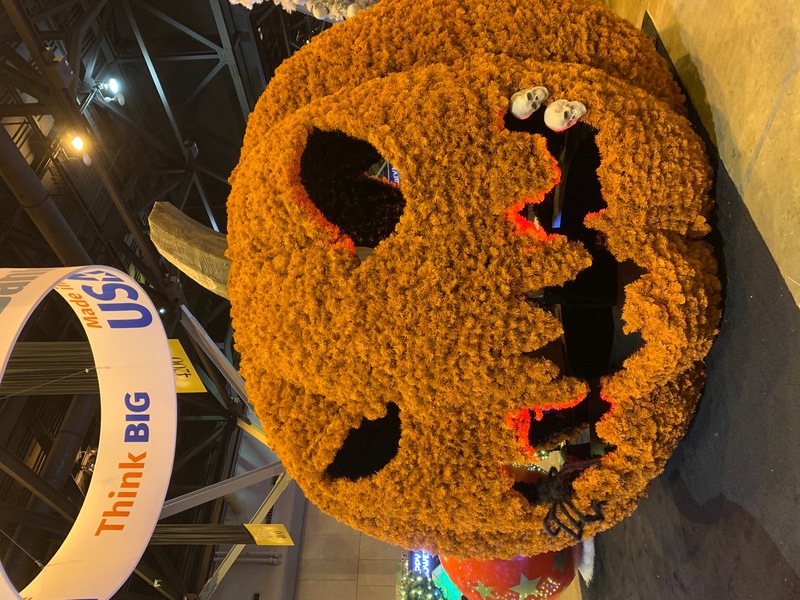 Buyers came from all over the World, amusement parks, to corn mazes to Halloween retail vendors lined the show floor from Thursday until the show ended on Sunday afternoon. Vendors reported brisk sales. 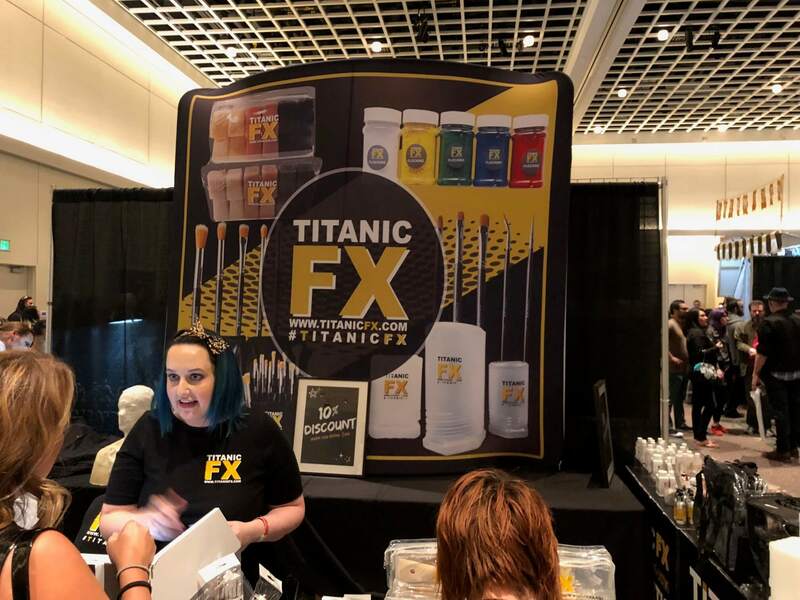 Many vendors worried haunt owners would spend less due to a very poor 2009 season, much to their surprise haunt owners poured into the show and bought more products in 2010 than 2009. Some of the highlights of the show included Shane Dabbs party which included costume contests, food, drink, and dancing. The show also got off to a great start thanks to HHA (Haunted House Association) who hosted speed seminars, where attendees could attend several seminars all in one day. 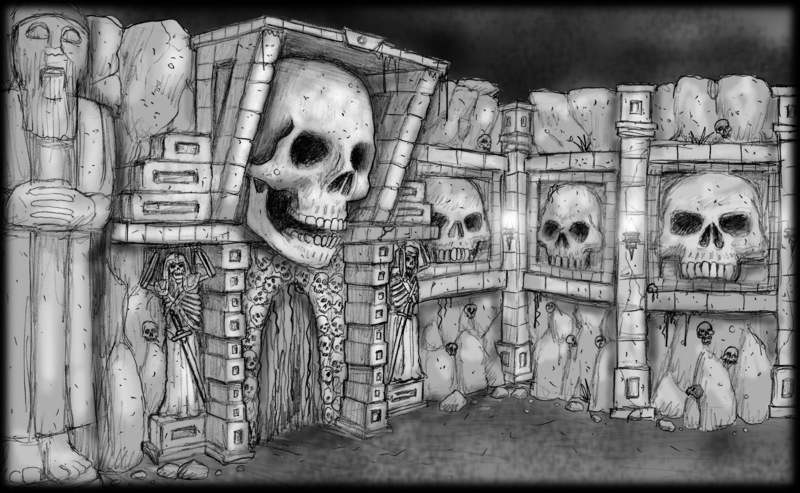 The guests of the HHA speed seminars left with zillions of scary idea's to help their haunt business in 2010. The seminars themselves produced by Transworld had the highest attendance rate in their history, packed rooms, standing room only for some seminars. Several haunt tours had reported high attendance as well starting with the Columbia Haunt Tour, which took haunters on a bus ride to Columbia, Missouri to tour two haunts in the area. Hauntworld Magazine sponsored this event and handed out magazines to everyone who attended the tour. Hauntworld wants to thank our friends from the Columbia haunt tour. 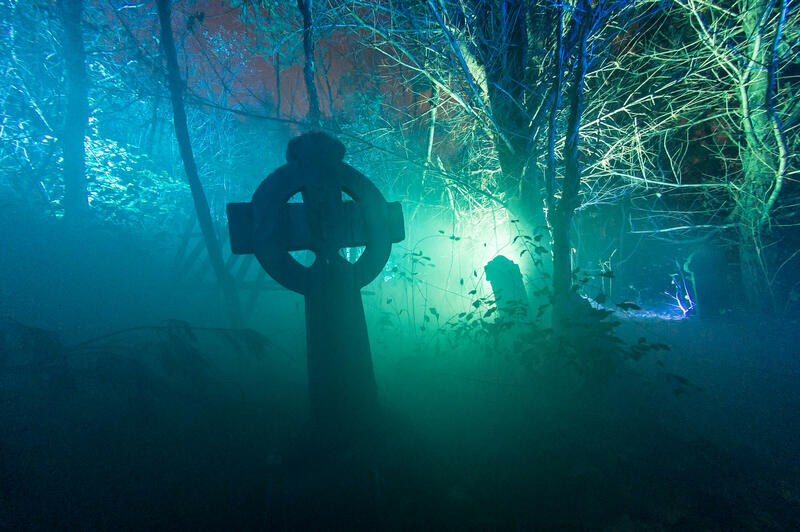 The Darkness haunt tour ran three nights (Thursday through Saturday) and had a total attendance of over 1,000 guests. 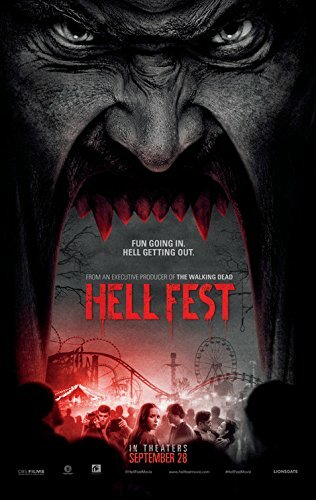 A lot of work was put into The Darkness haunted house and simply left the guest amazed at the special effects, detail and screams throughout the all new Darkness Haunted House. Lastly the show floor itself was about the same size as 2009 but we saw all new vendors, new technology being offered, new animations, and several new companies such as Creature Corps who offered amazing costumes and masks. Scarefactory a Columbus, Ohio company has one of the biggest booths offering an array of animations and even a real hearse where monsters leaped from the roof. Overall the show was a MAJOR success and Hauntworld Magazine issue 24 was available at the show itself. Hauntworld wants to thank all of its friends from the haunt community who visited our booth to say hello! 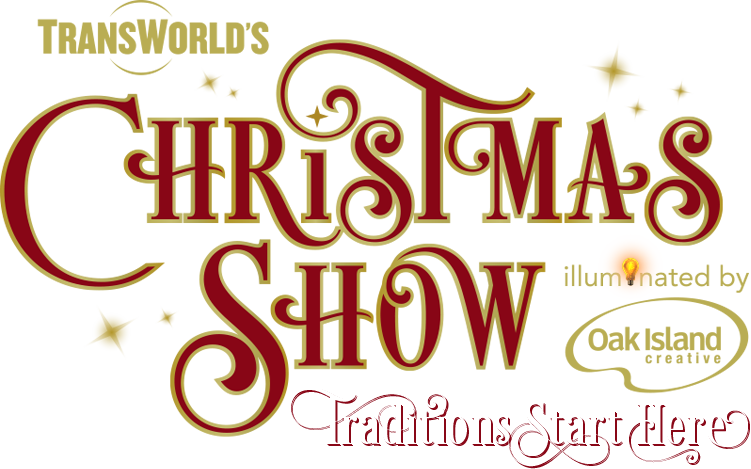 We are looking forward to the 2011 show when the Halloween retail show will merge back together with the very popular Haunt Show. 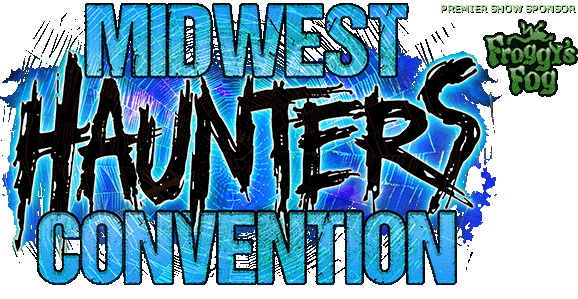 Now there are some other cool shows to look forward to such as the Midwest Haunters Convention and Hauntcon in Orlando. 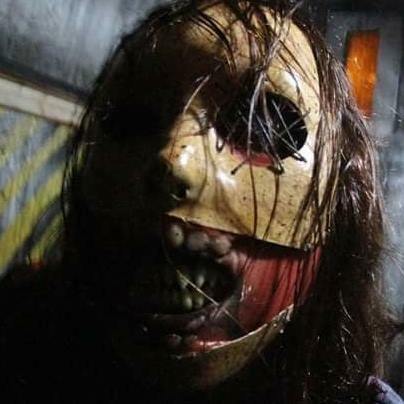 More News and Haunted House information coming soon!